Star Wars Battlefront was one of last year’s top video game hits, even if some have criticized DICE’s game for favouring style over substance, and also due to its lack of a single player campaign. But still, this is a game that lets players live out their Star Wars fantasies while playing online with friends, and there’s no doubt that Battlefront’s multiplayer experience has been improving in the last few months thanks to the DLC packs DICE has released for the game. Last summer the Swedish company released the Bespin expansion, and owners of the game’s season pass can now access the new Death Star DLC (which will be available to buy standalone in early October), a DLC that comes with several new features that could make Star Wars Battlefront even more appealing to play. Here follows a list of the top things to know about Star Wars Battlefront’s Death Star DLC. 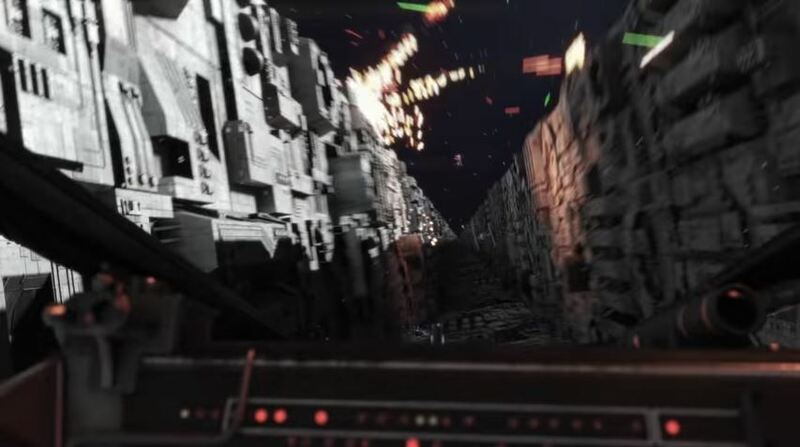 Perhaps one of the best known sequences in George Lucas’ first Star Wars movie is the famous Battle of Yavin, in which the Rebels managed to destroy the Empire’s superweapon, the Death Star (thanks in no small part to one lucky shot by Luke Skywalker…). One of the most popular characters in the Star Wars universe is no doubt the hairy Wookie Chewbacca, who was Han Solo’s closest pal in the original Star Wars trilogy of movies. And since Han Solo is already a playable hero in Star Wars Battlefront, it was only a matter of time before game creators DICE added the iconic Wookie to the game. 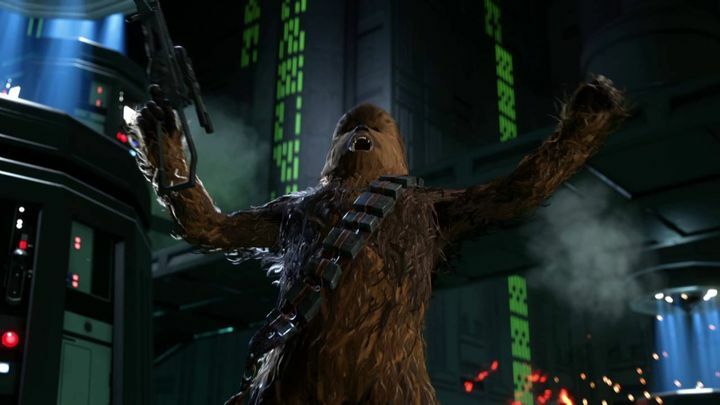 Chewbacca has now been included in the game as part of the Death Star DLC for Star Wars Battlefront, and the character comes with several special abilities that will give players an edge in Battlefront’s multiplayer modes. 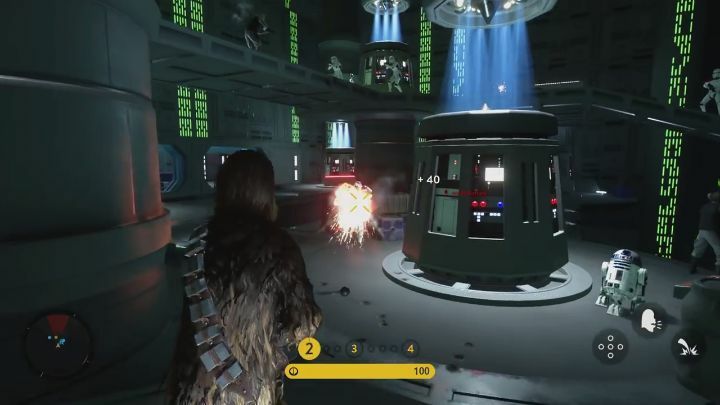 For instance, players can give bonuses to their allies and increase their damage output and armour with Chewbacca’s Mighty Roar ability, and deal damage and push back enemies with the Wookie’s powerful Ground Slam ability. And aside from Chewbacca, bounty hunter Bossk will also be available as a player character in the new Death Star DLC.